great mashup with modern-day colloquialisms, and great fun. 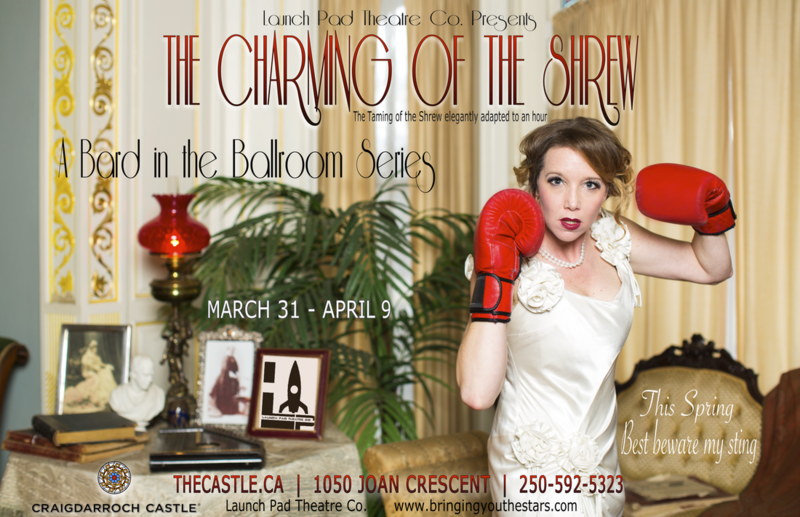 adapted from William Shakespeare's The Taming of the Shrew. Re-imagined and refined, adapted and updated, to a witty and wonderful hour-and-a-half of enjoyment. to bring in the spring with a feverish, fast paced farce. bubbly, and a beautiful re-imagining of one of the Bard’s most well-loved comedies.